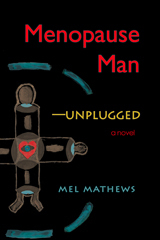 Chronicles of a Wandering Soul: Who is Malcolm Clay, you ask? 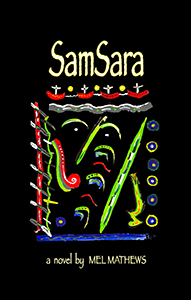 "Not only a page-turner, SamSara provides valuable insights into a very small part of mankind, those who do not fear Freedom but instead demand it as their individual right." 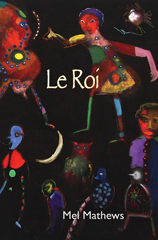 "I finished LeRoi last night and I enjoyed it--enjoyed the honesty and the hard reality and the layers of symbol and spirit. In framework it was kind of like the film Doc Hollywood meets the book ‘The Way of the Peaceful Warrior’ by Dan Milman, with three of the main characters--Flo, Jimmy and Okie--all confluencing into Milman's Socrates." - Joseph Madia Jr., Author & Playwright New Mystics Theatre Co.
Well, he's a lost in life sort of fool who’s just trying to find his way. He’s turned his back on the conventional life and set out in search of... well, he can’t say for certain what he’s seeking, but my guess is, it’s himself - all the lost pieces of his soul that were scattered along the wayside while trying to somehow find his place in this crazy world. Come along on the journey of a modern day Perceval who stumbles into adventures and misadventures while searching for the Holy Grail. You never know, you just might reclaim a lost piece of your own soul!